Are you tired of boring web design tools and builders? Building a website should be fun. This is why Visual Composer team is announcing the release of the first ever web design game - Visual Composer Galaxy Shooter. 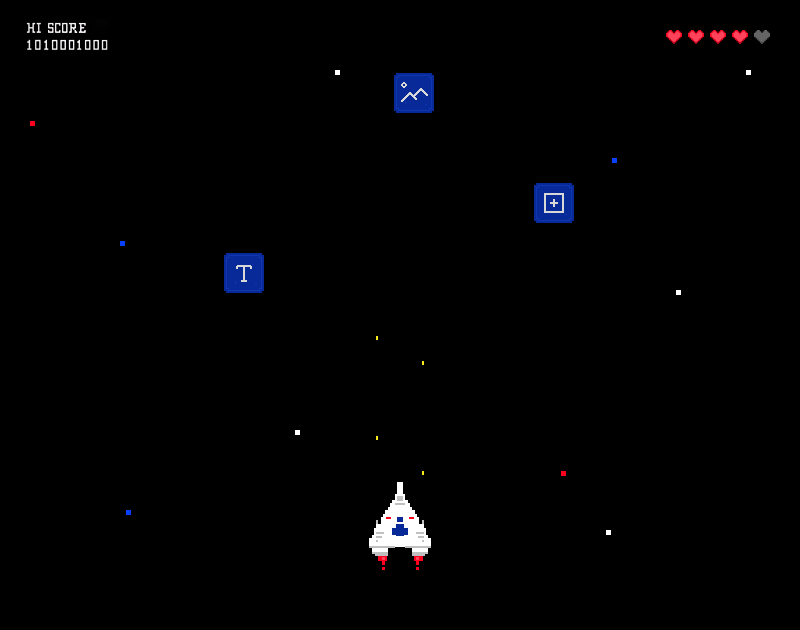 A game that will take your web development to the galaxy scale. Fight your way through the galaxy by shooting content elements. Our artificial intelligence will automatically download the elements from the Visual Composer Hub and place it on your website. Fight epic battles all across the galaxy to download ultimate elements. Upgrade your spaceship with add-ons to add extra lasers and cannons to shoot down advanced elements. Play solo or join online multiplayer to fight epic bosses. Win rare templates and blocks that increase your site conversion rate and optimize SEO. Visual Composer game offers 16 unique levels and story mode to complete. "We feel that gamification is a big thing around the web and believe that Visual Composer game is something that has been badly missed in the WordPress community." says Michael Makijenko, CEO at Visual Composer. As you pass through the game, don't forget to collect bonus points which you can use to boost traffic to your website. Our team of engineers has worked hard to develop an ultimate web design tool for everyone. Our 16-bit editor ensures that you don't need a MacBook Pro to build a website. Use Sega Genesis to build an awesome website together with your kid. Ready to conquer the galaxy? Don't miss this limited time offer to download Visual Composer Galaxy Shooter for free. For core fans, we offer to purchase a collectible cartridge that you can carry on with you. Imagine, a portable website builder for WordPress that you can attach to any Sega Genesis. Play with your friends and family - build party websites or surprise your kid with smart and fun games. It sounds fun, and it was really hard to keep our developers away from actually creating the game. Still, we do believe that building a website should be fun and hope you enjoy using Visual Composer. P.S. 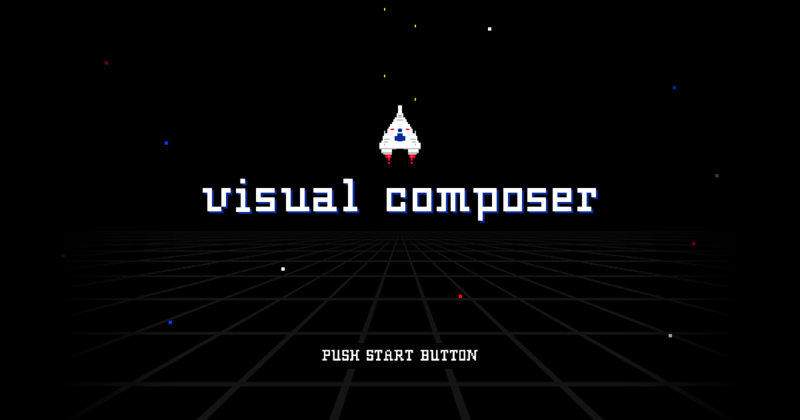 Even if you can't download the game, you can still get your free copy of Visual Composer Website Builder.